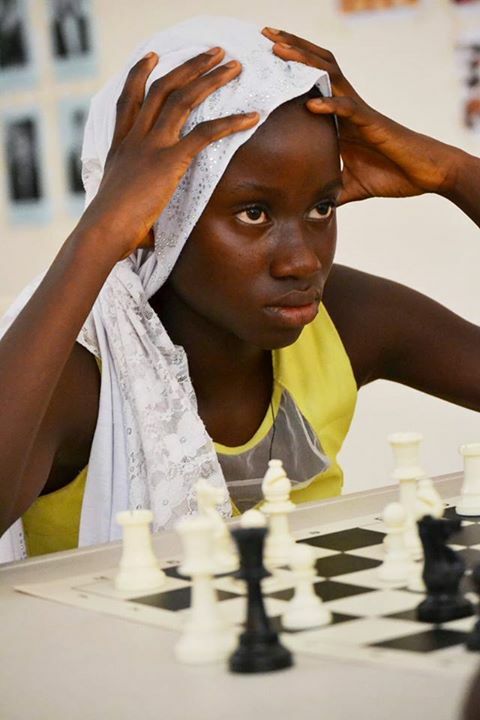 The first Gambia Youth Chess Tournament has now been successfully concluded and brought together boys and girls from across the country in an environment of fun and competition. Participants were able to test their skills and make connections with other young people and with the local organizers. 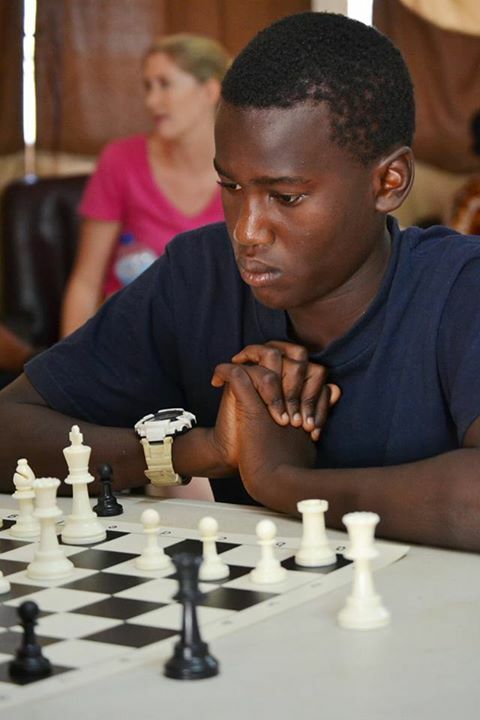 Participants were selected from children trained in the Chess For the Gambia project. For the last year, this project has offered over 160 children in rural villages the opportunity to train and practice through play and through workshops. 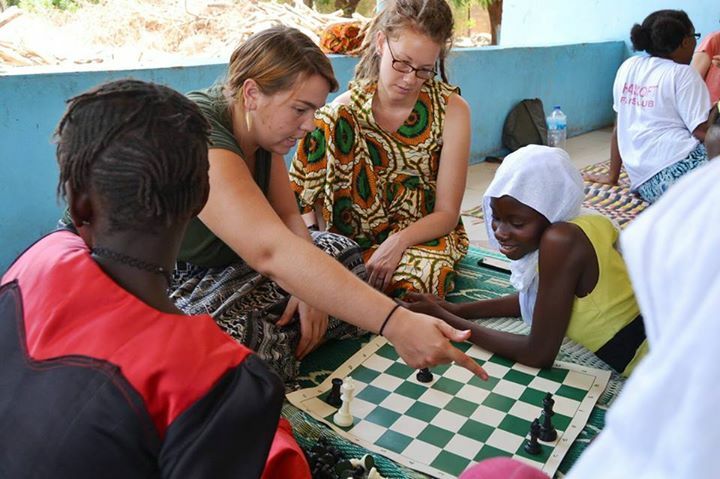 The tournament was run by a group of US Peace Corps volunteers who are currently based in the country. 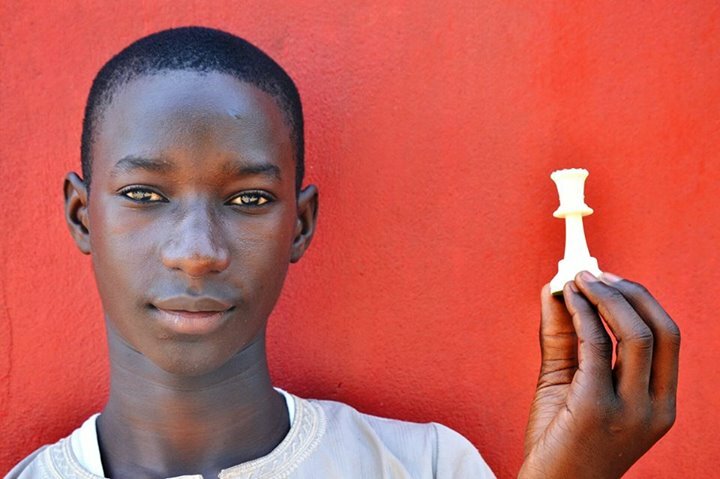 They have been organizing a chess education program for rural communities in the country and have found a lot of interest for chess in the Gambia. By working together, they managed to secure a $3,000 State Dept. 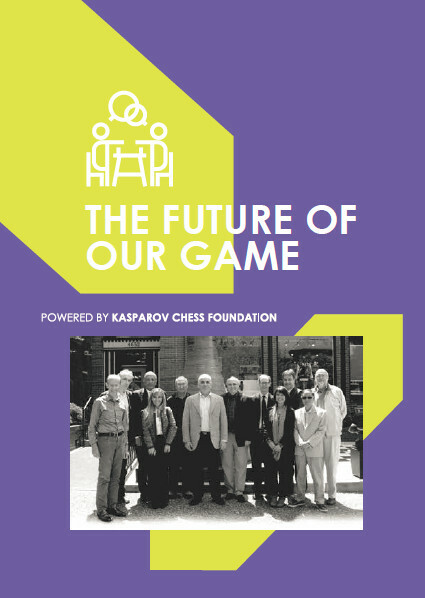 gender development grant to buy sets and then went on to raise the additional funds they needed through the website to fund the youth chess tournament. 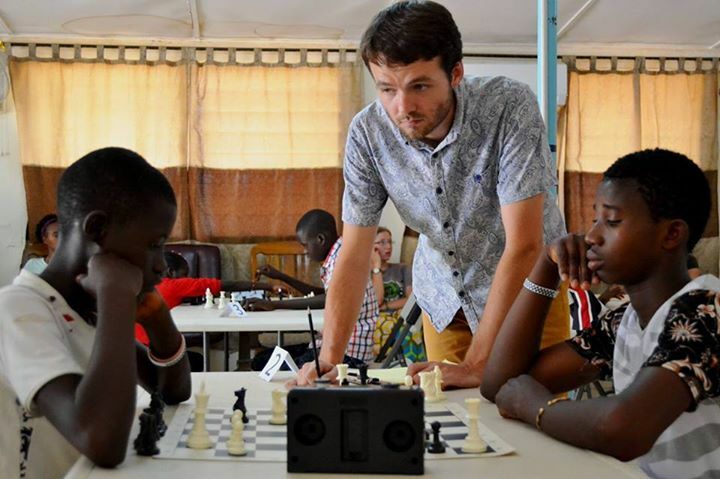 Its always encouraging to here stories like this and we wish to thank US Peace Corp volunteer Zachary Smith for sharing the pictures and story with us.